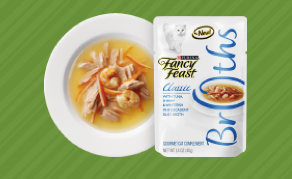 Free Fancy Feasts Broths Bowl!! 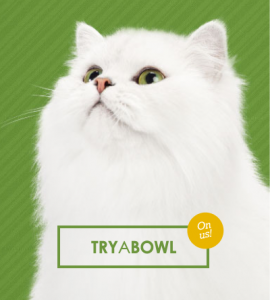 Go HERE and click where it says Try A Bowl to get a FREE sample of Fancy Feast Broths for your kitty! Please allow 8-10 weeks for samples to be delivered.